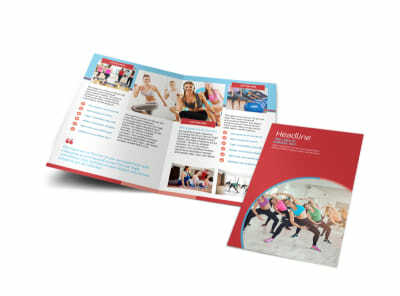 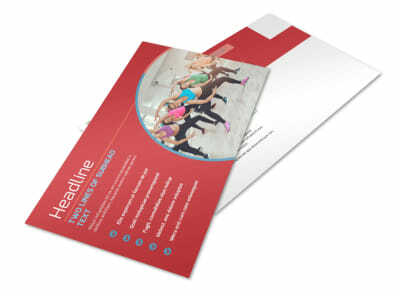 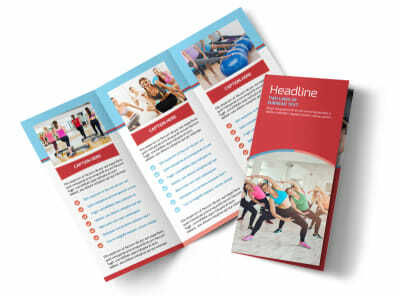 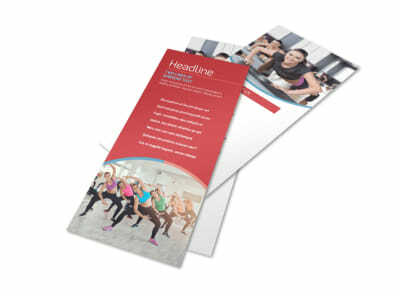 Customize our Adult Aerobics Class Business Card Template and more! 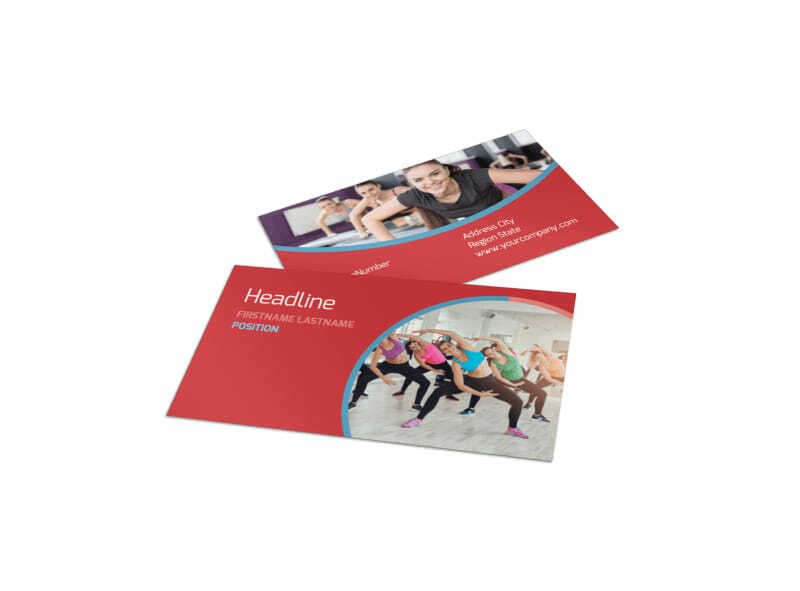 Remind potential students that fitness is king with adult aerobics class business cards. 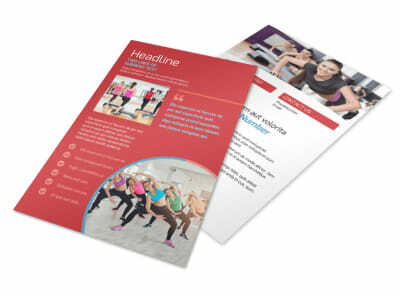 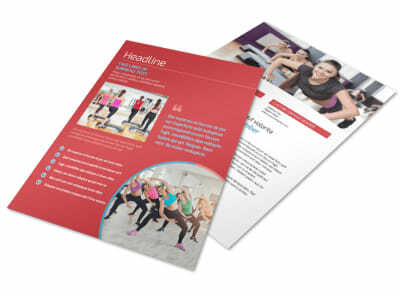 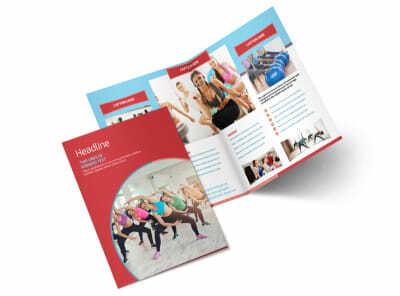 Edit design elements such as color, images, and class information with our easy-to-use template and utilize our expert printing services or print from any printer to distribute to those seeking to up their fitness game.